Welcome to the (not-so) official season of glitter—Christmas. 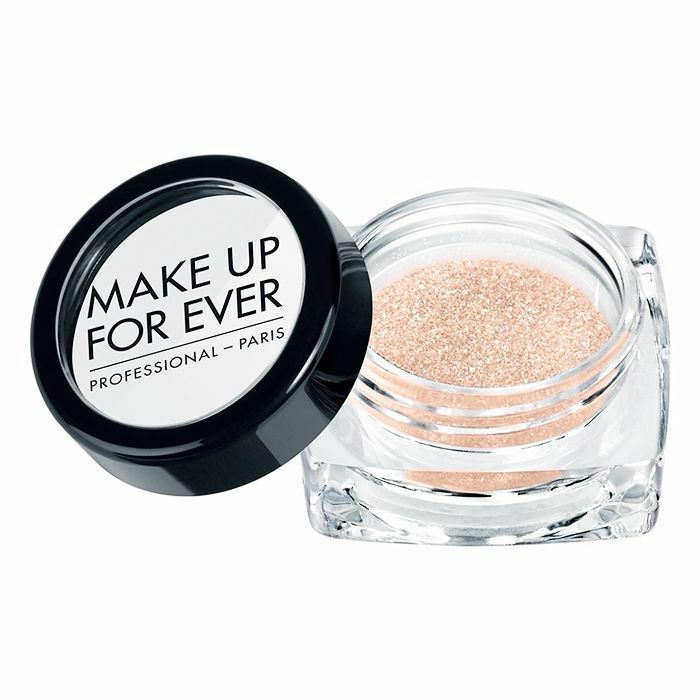 Yes, we are now in the full throws of shimmering tree decorations and sequined dresses, but naturally, our favourite way to embrace glitter is through our makeup choices. 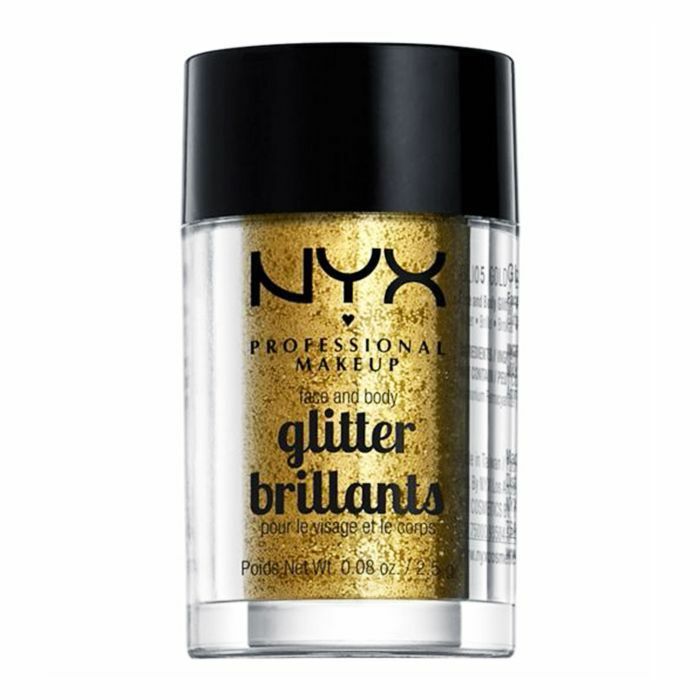 But if we're going to daub our eyes and lips in pesky flecks of glitter that will continue to haunt us by showing up in every nook and cranny of the house for the rest of the year, you'll want to make it worth it. 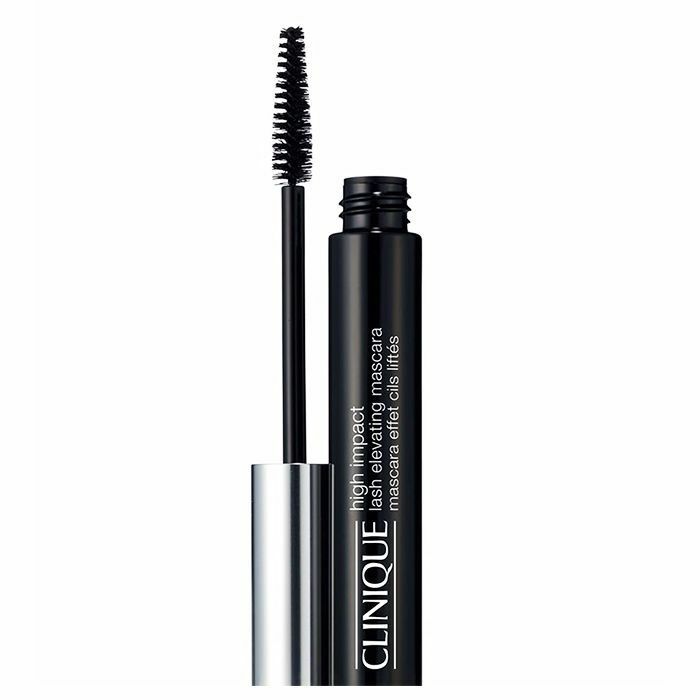 And that means finding a modern, flattering glitter makeup look that highlights your favourite assets, without making you look like you've had a run-in with a length of tinsel. 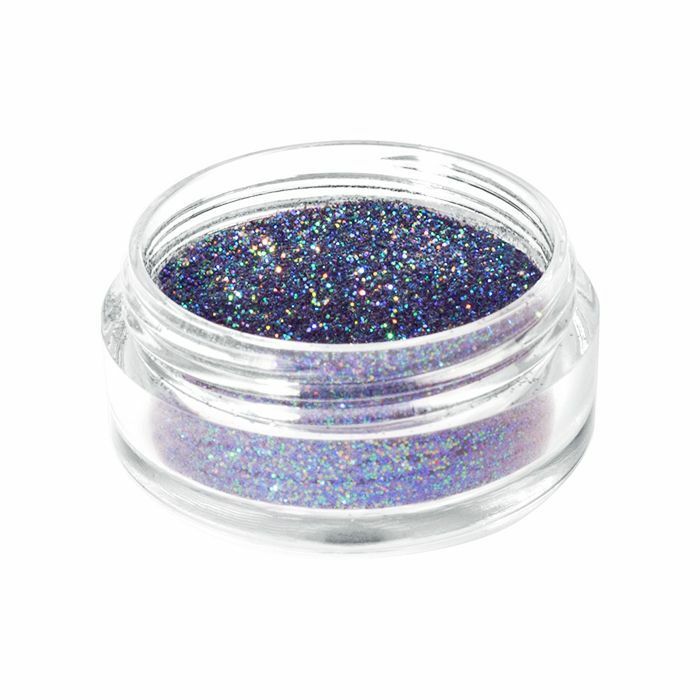 Below, you'll find our favourite glitter makeup looks, along with our product recommendations to re-create them. 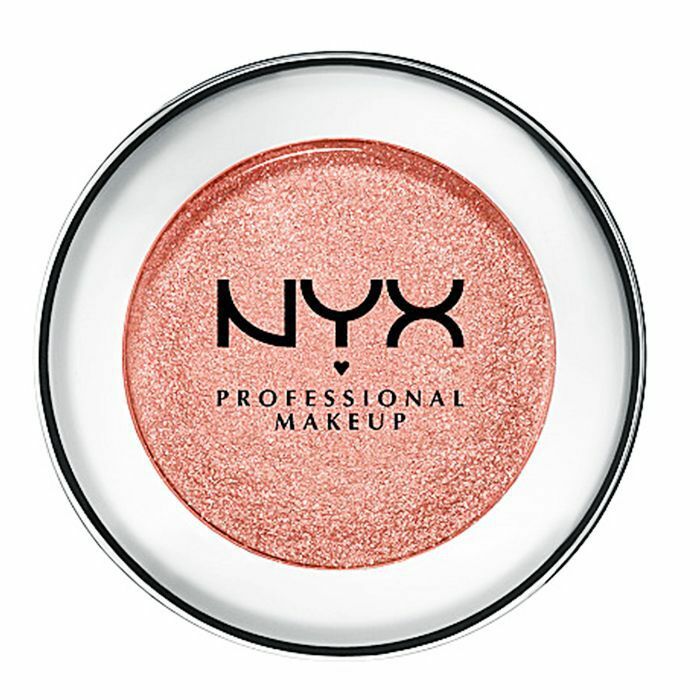 More like shattered gold than glitter, this look is about creating a wash of shimmer across the eyelids. 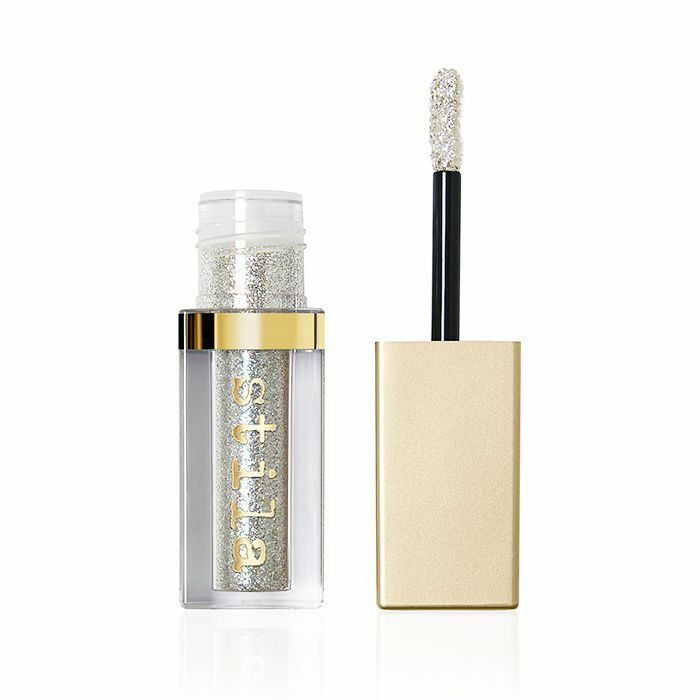 Stila's Liquid Eyeshadow (£23) is the king at creating this effect in a single swipe and looks great paired with a burnt red lip and super-glowy skin. 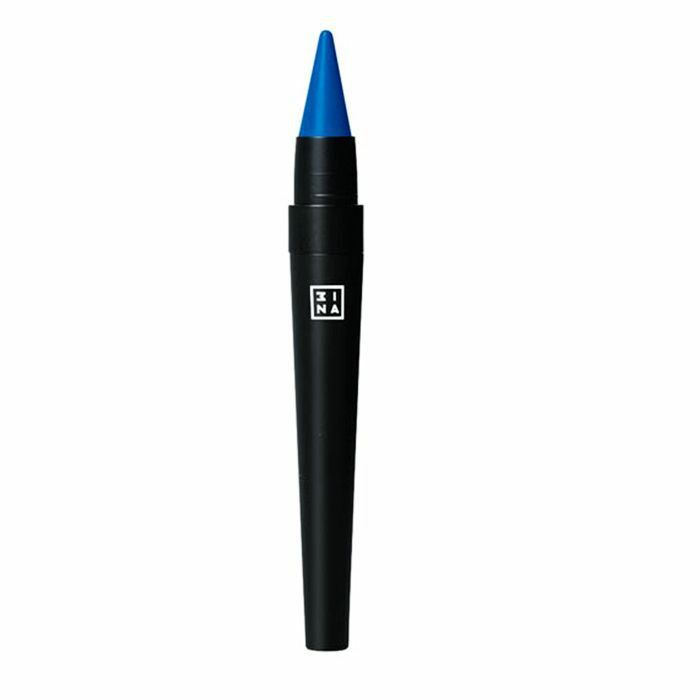 Silencing any preconceptions that you should focus on either the eyes or the lips, and never both, this shimmery cobalt blue eye and mega-watt dark red glitter lip proves that there is space in our makeup repertoires for a full-throttle look. 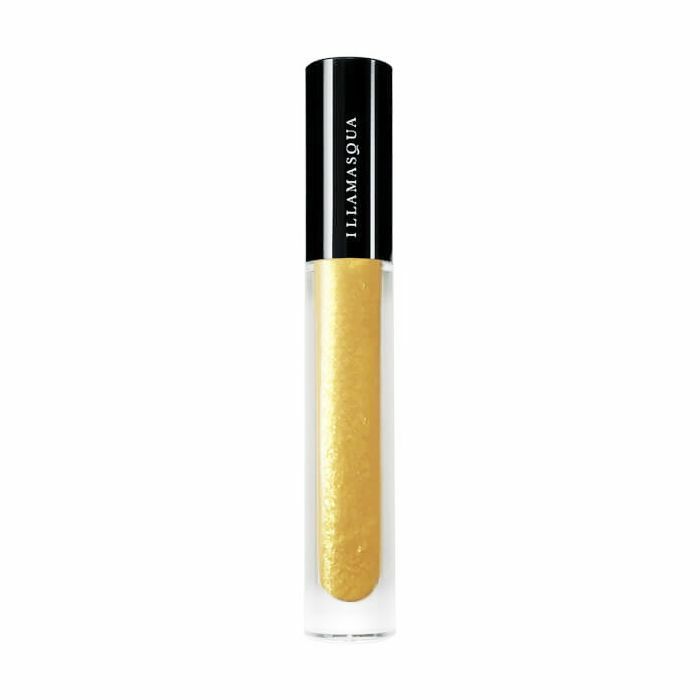 If you’re looking for a super-subtle way to incorporate glitter into your makeup look, try dusting it down the cheeks, as per this look from the Burberry catwalk. 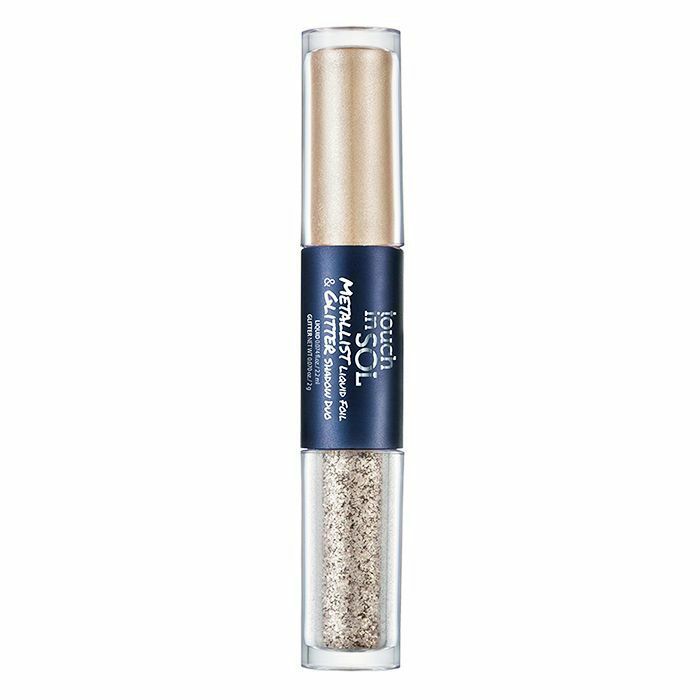 Be sure to prime skin with a glitter adhesive first, such as Too Faced Glitter Glue (£17) to ensure your glitter tears don’t run away with every double cheek kiss on the night. 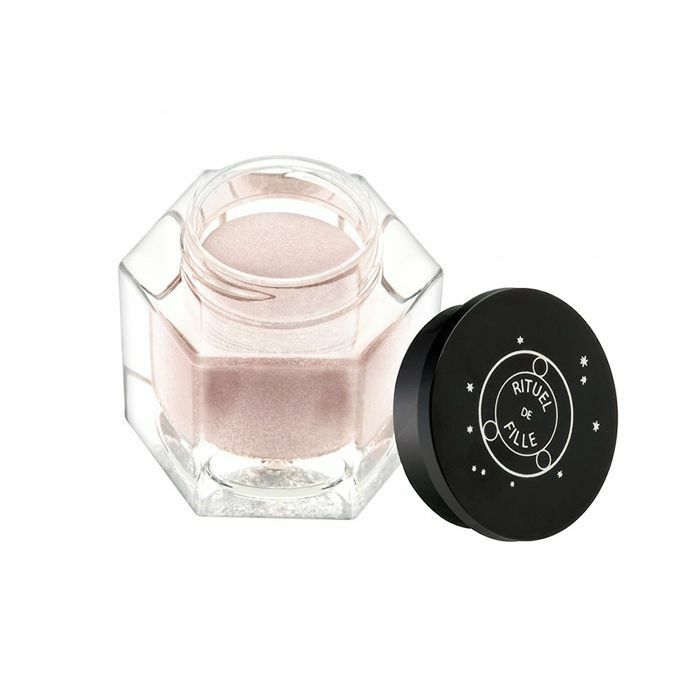 Like sequins on a dress, the little dots of glitter gently patted into the tear ducts will glimmer whether you’re using KiraKira or not. 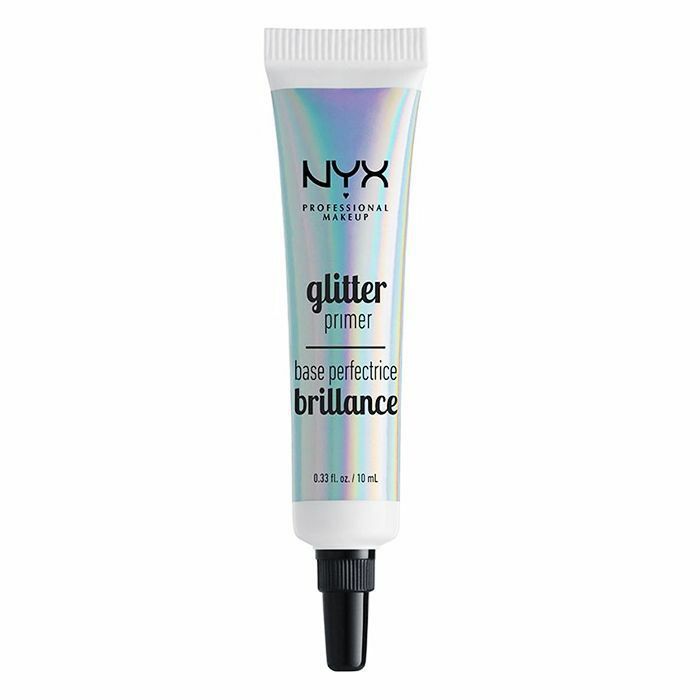 The trick here is to find an iridescent glitter that has a similar warmth to your skin tone: Darker skins should look at the bronze and coppery end of the spectrum, while fairer skin suits milky pinks. Colour and glitter go hand-in-hand, as artfully proven by this tropical makeup look. 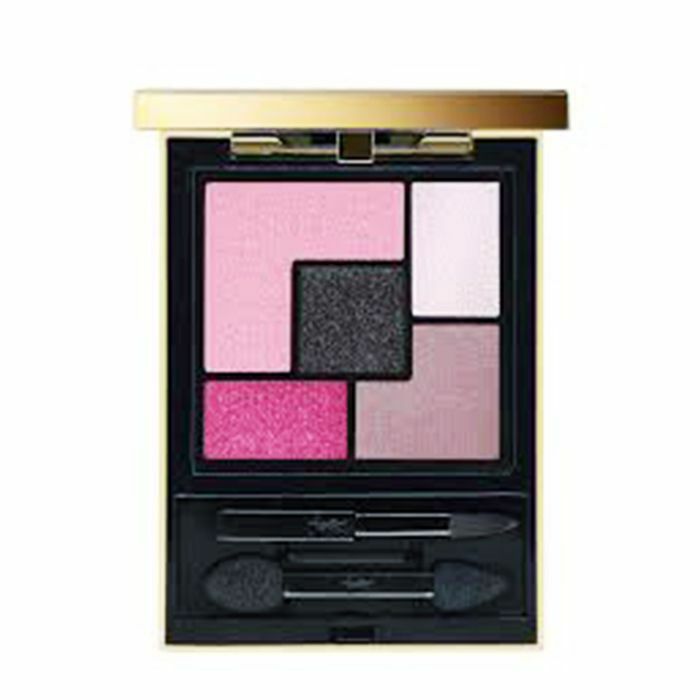 When working with clashing colours, avoid blending the seams to ensure the colour remains poppy (and not one murky mess of brown), and pick eye shadows with built-in shimmer to reduce the work. 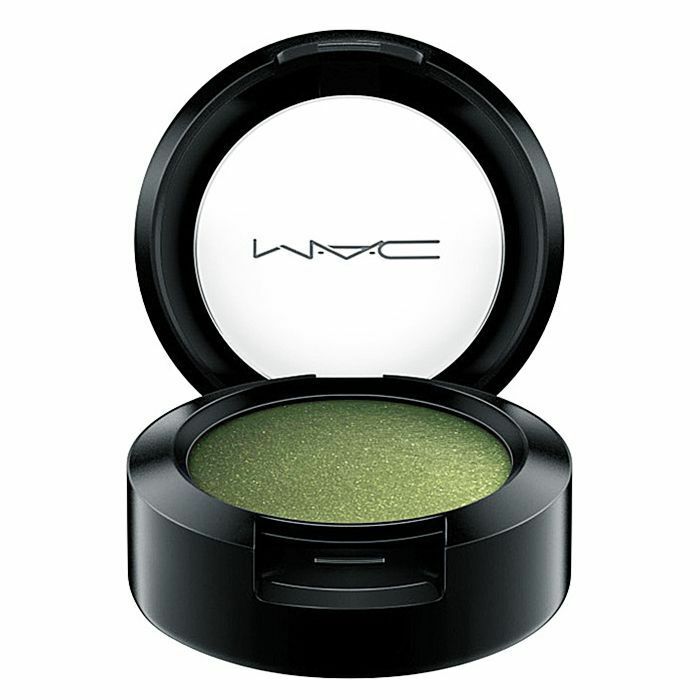 If you can’t bear to part with your beloved cat eye flick, then use it as a home for a little glitter. 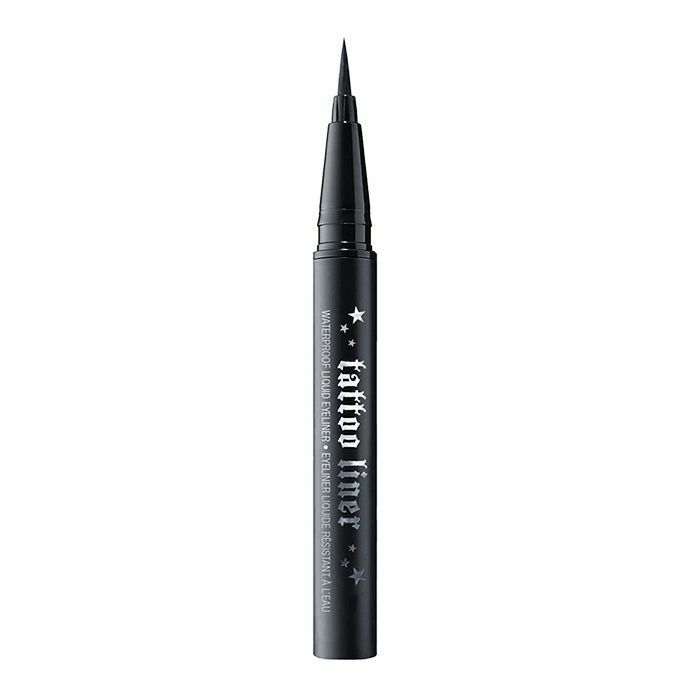 Here, Katie Jane Hughes has dropped a little bit of copper-toned glitter eyeliner onto the centre of the lash line for a glimmer that catches in the light. 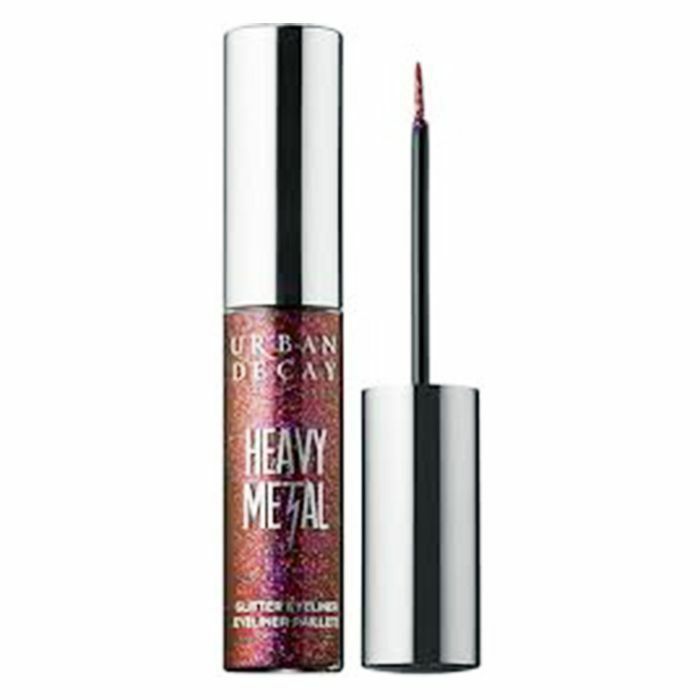 We love Urban Decay’s Heavy Metal Glitter Liner in Punk Rock (£15). 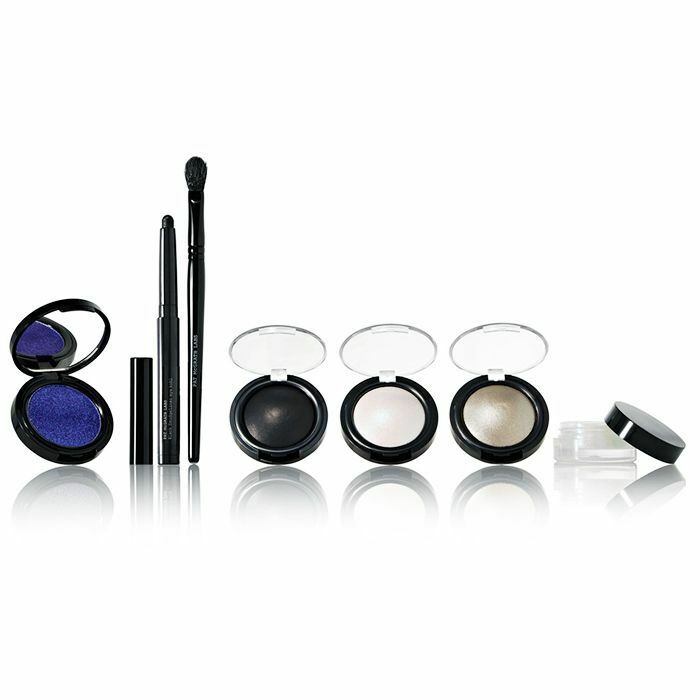 Up next, these are the new beauty products everyone is talking about.